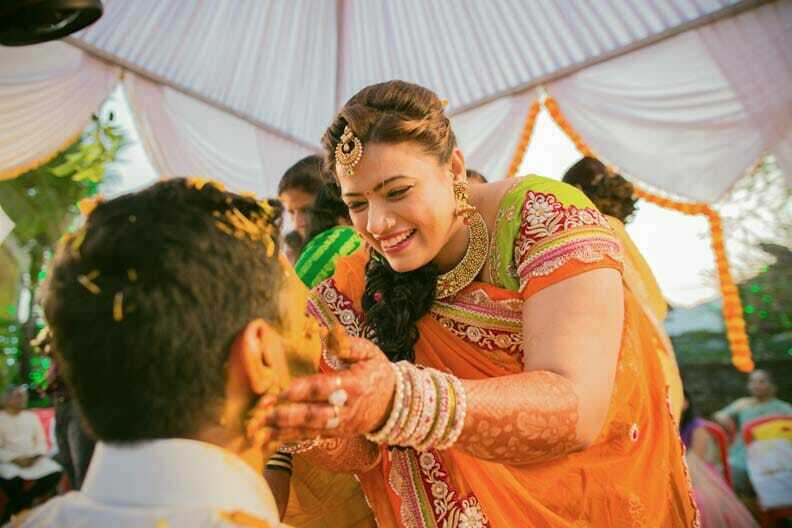 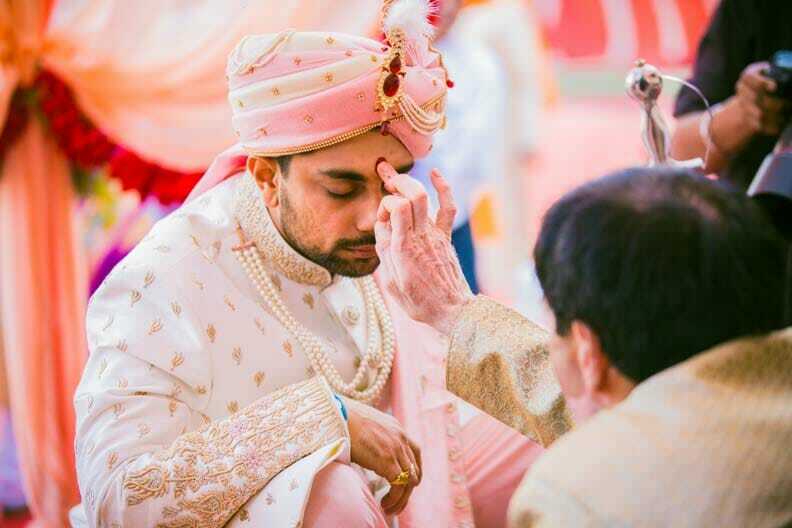 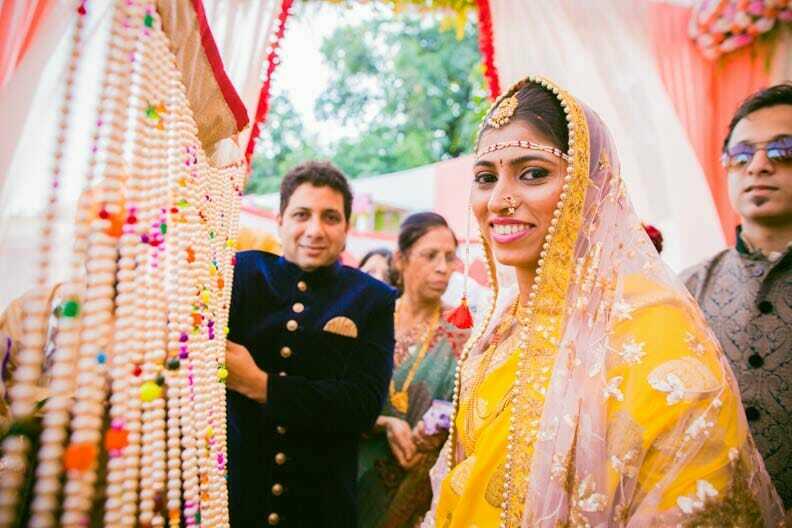 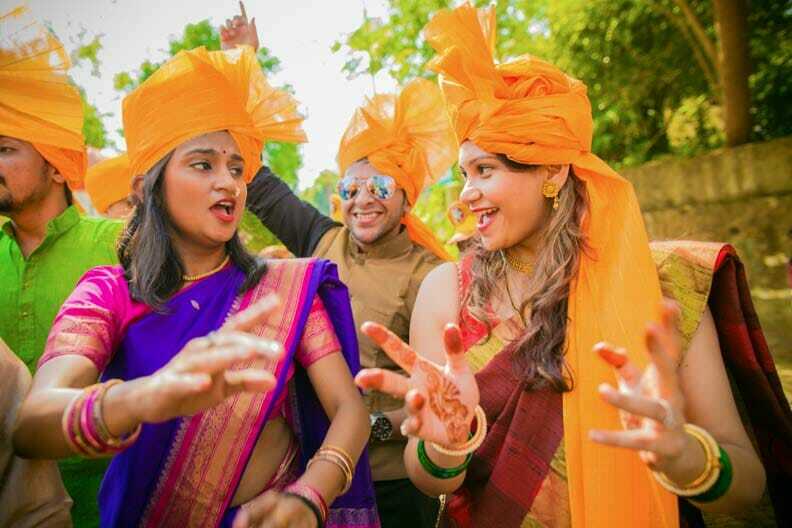 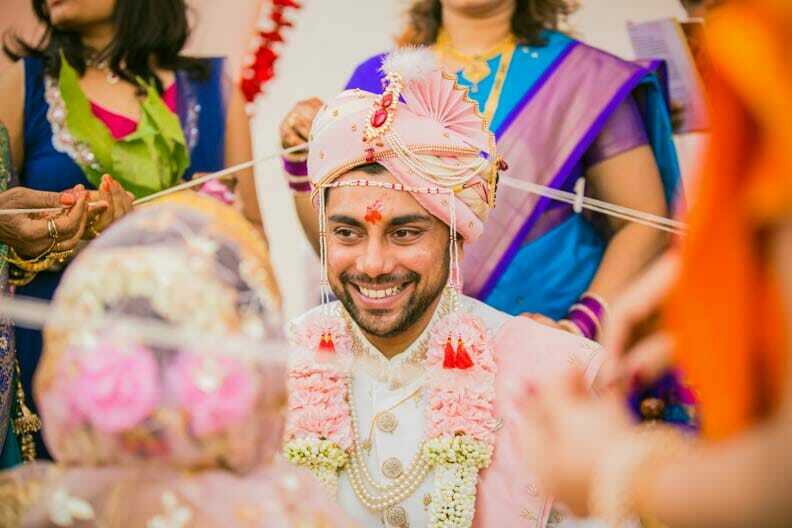 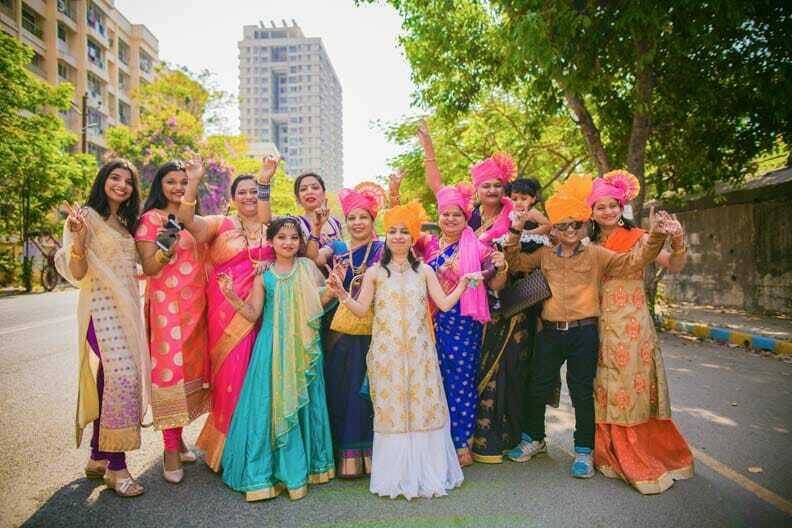 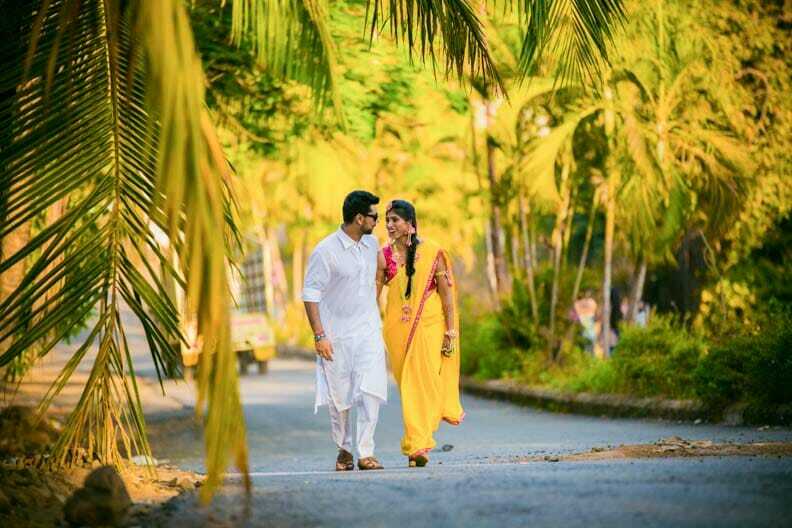 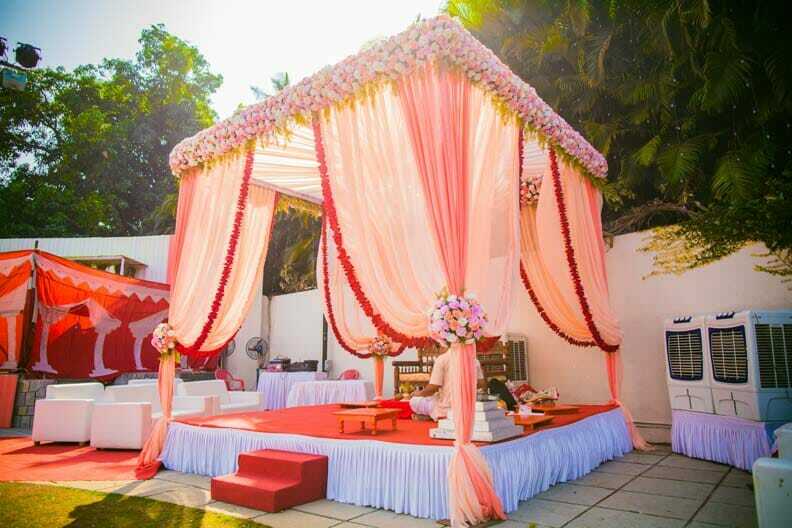 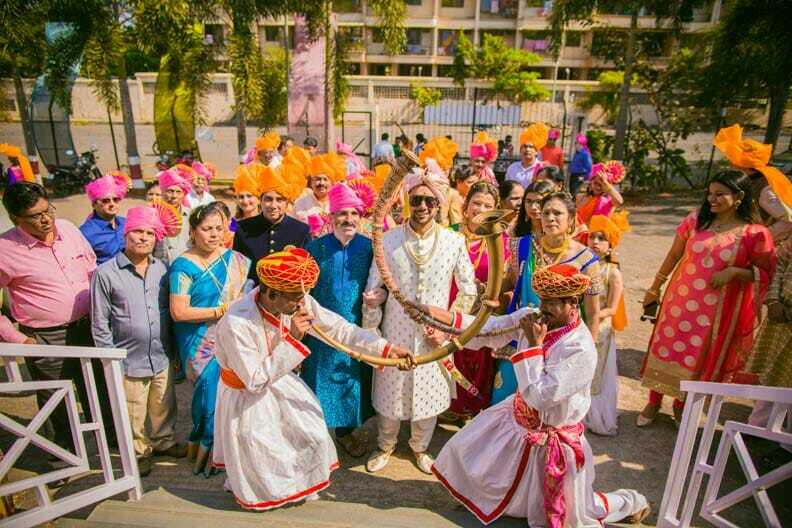 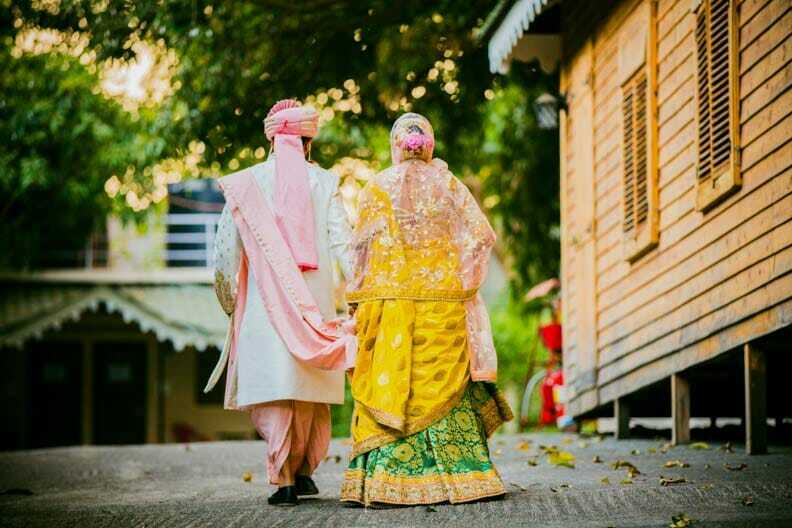 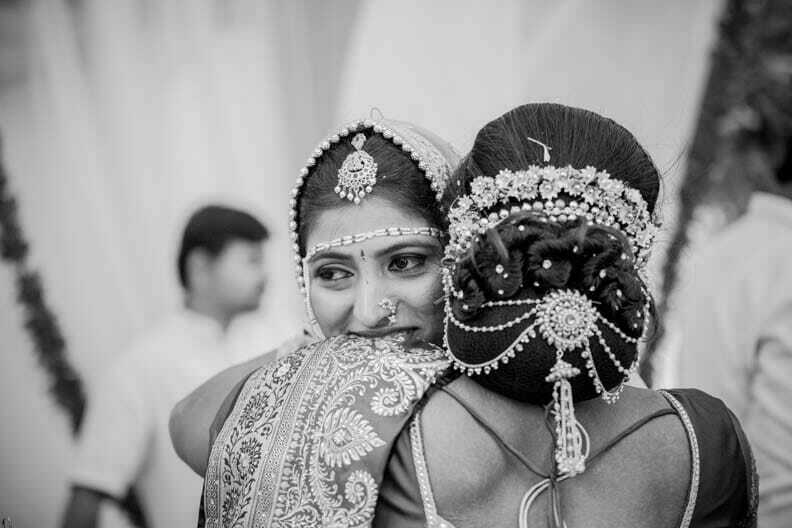 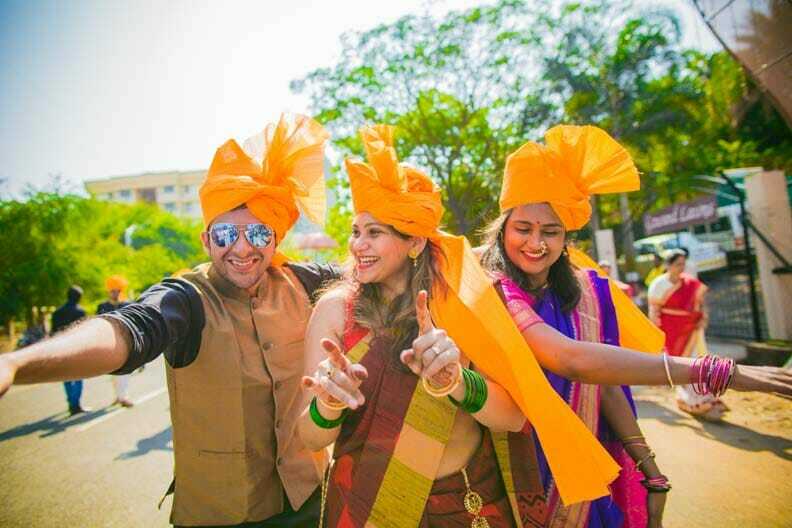 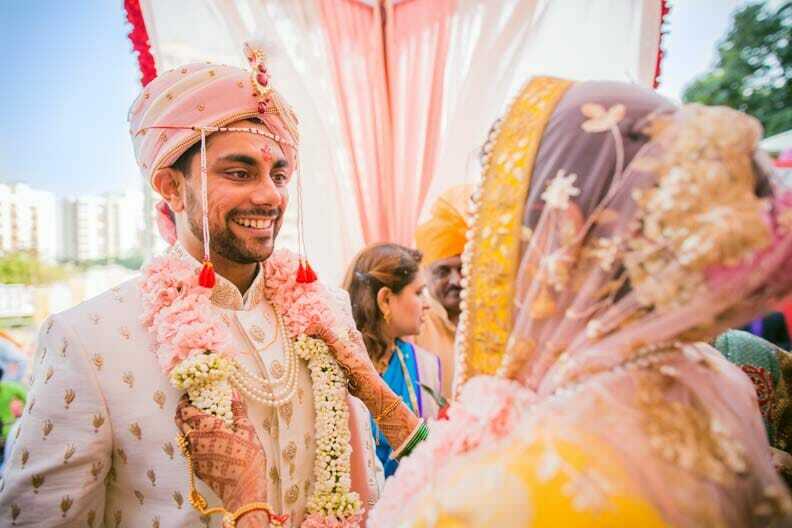 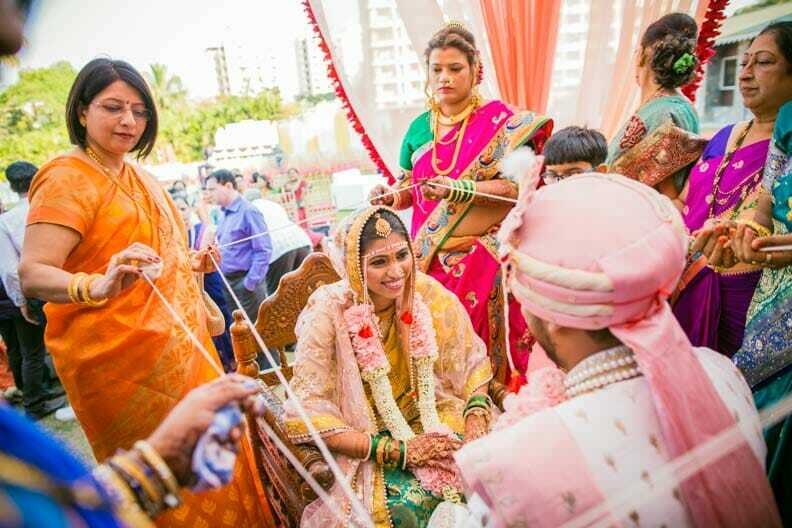 A wedding that marries the simplicity of Maharashtrian marriages with the vibrant colours of love. 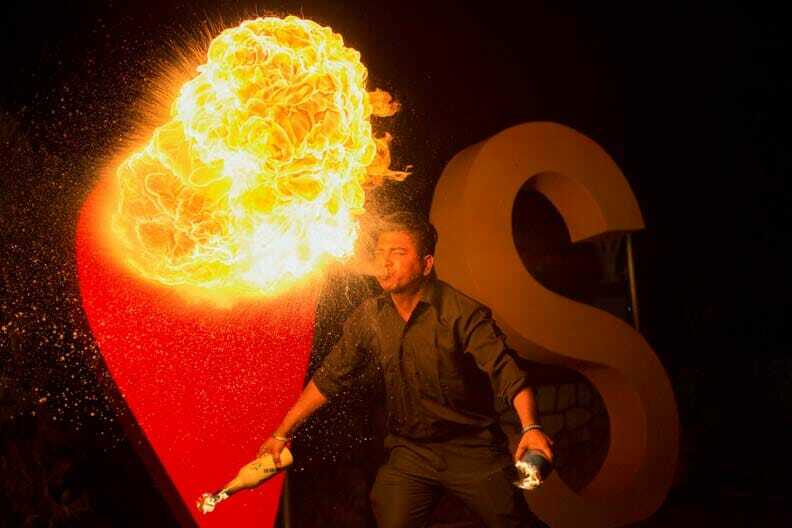 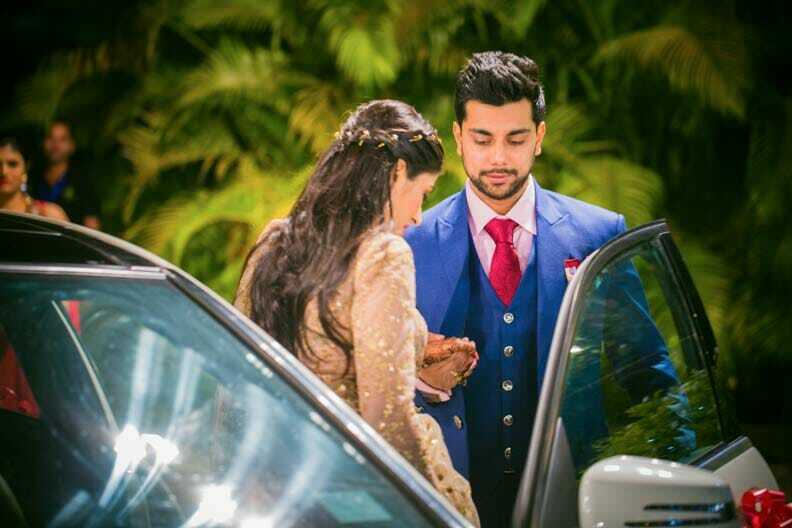 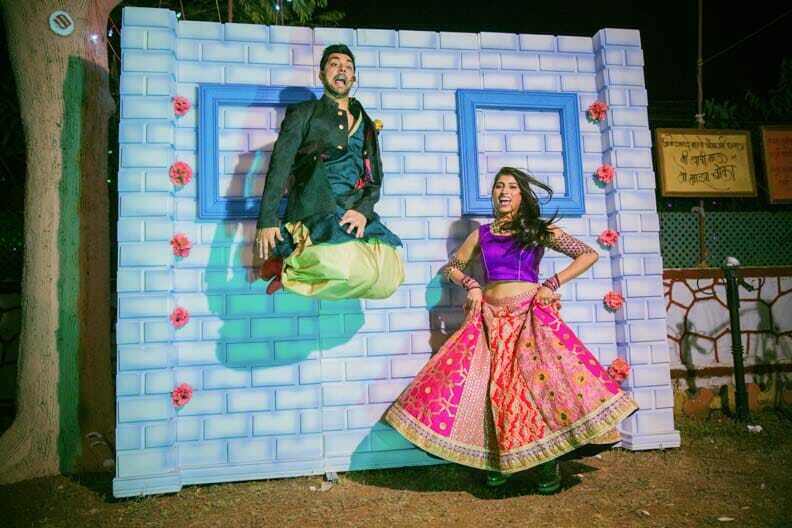 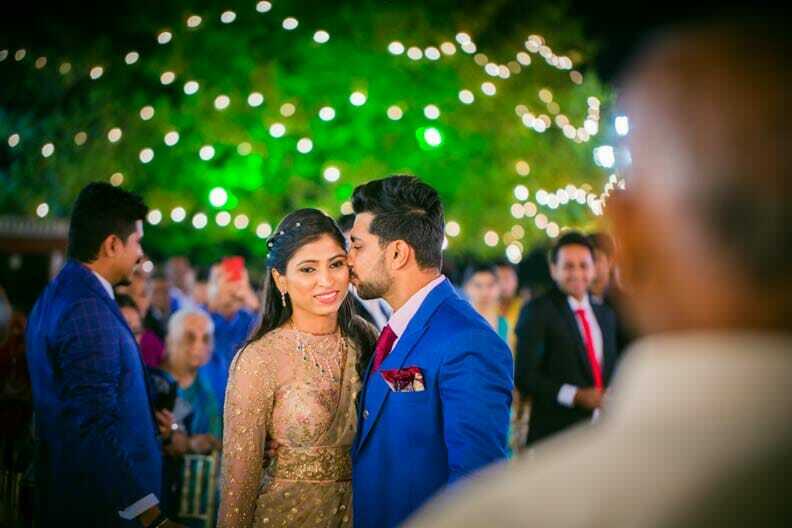 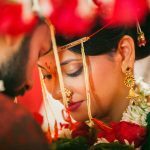 Shraddha’s and Aditya’s intimate wedding affair had all the elements in it to make it a delight for photography. 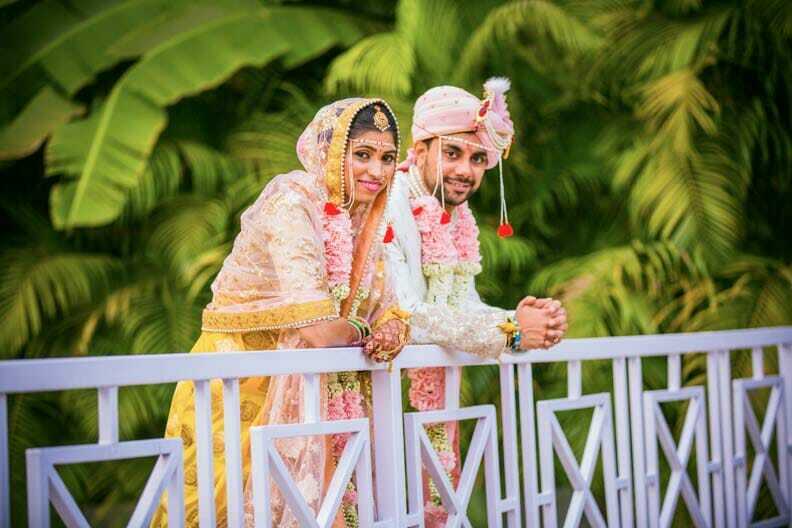 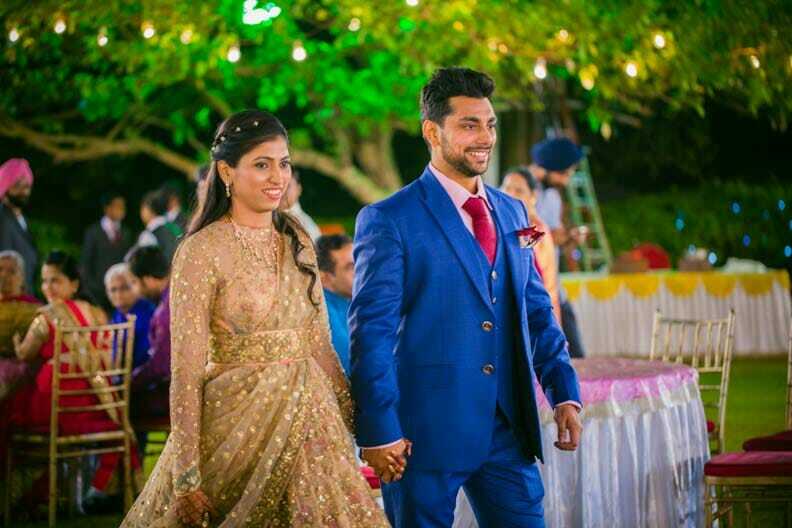 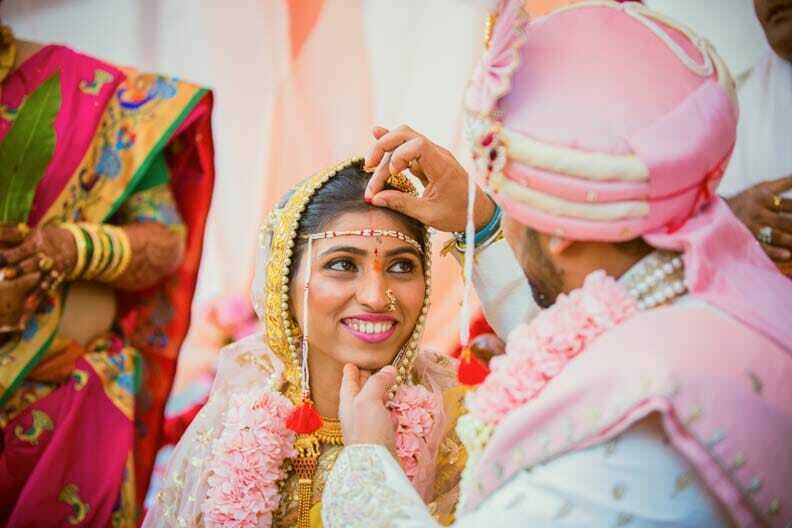 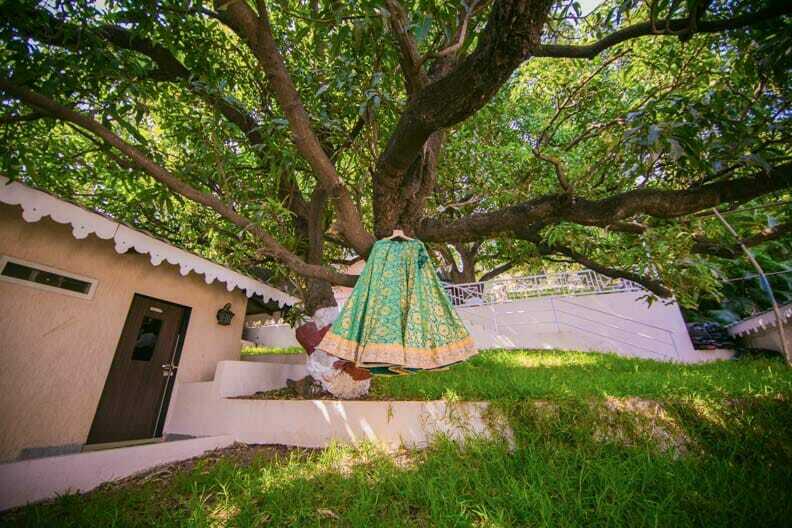 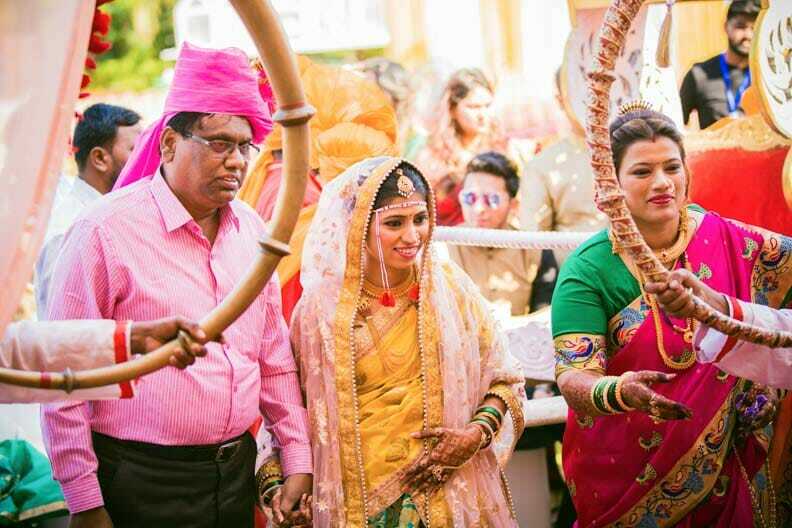 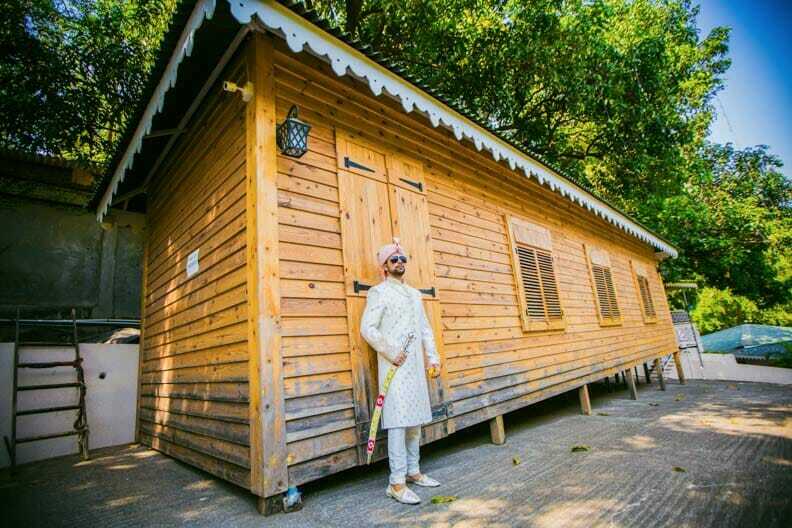 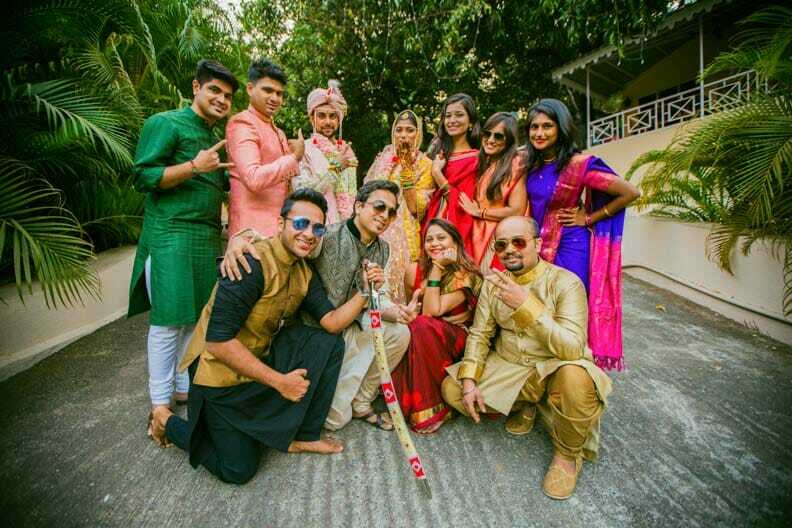 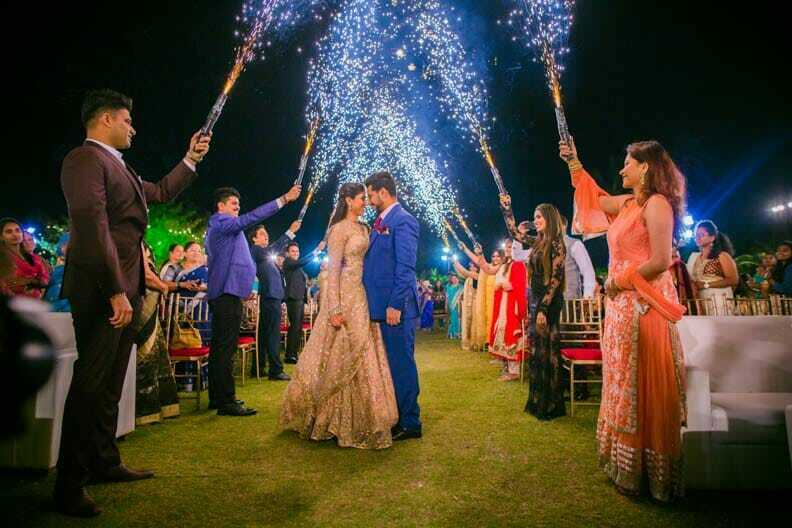 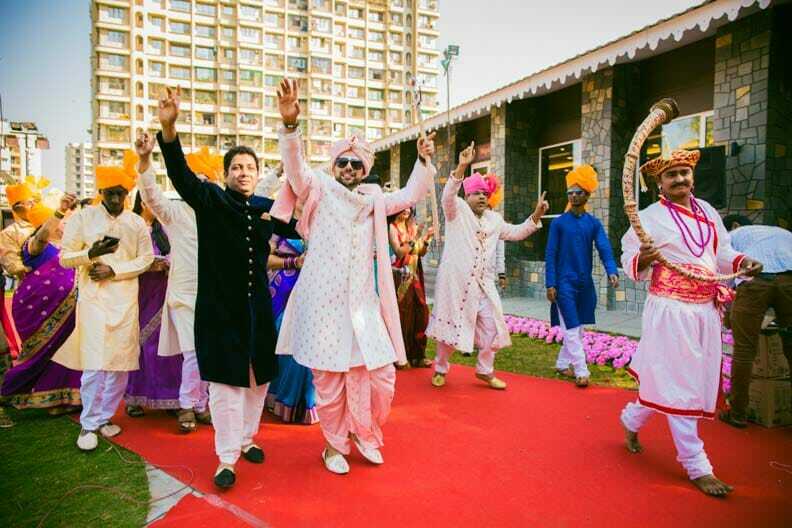 Held at a picturesque farm house in Thane, Mumbai, this wedding served as a true ode to love and togetherness. 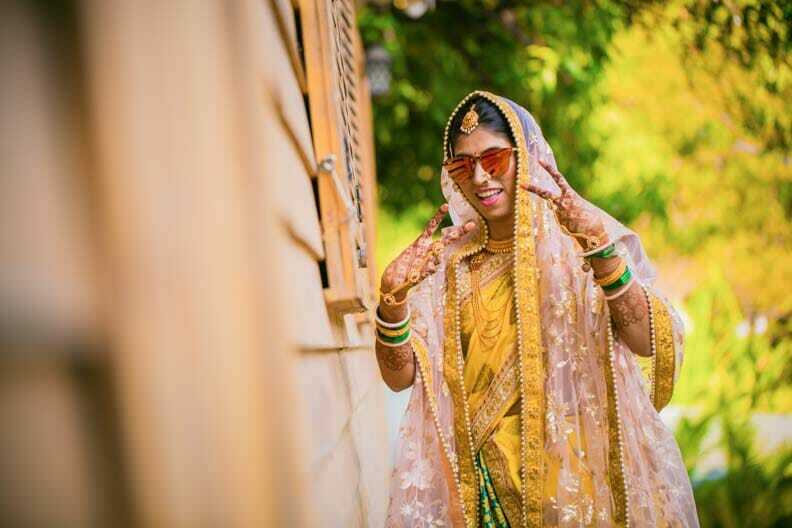 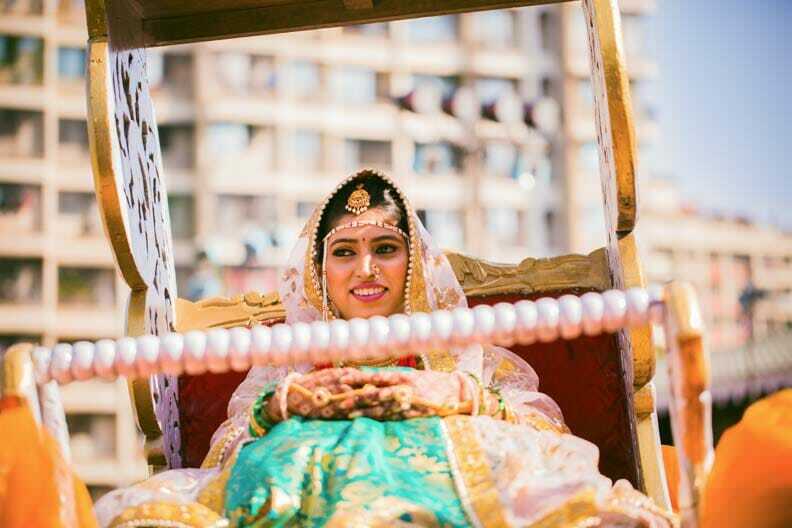 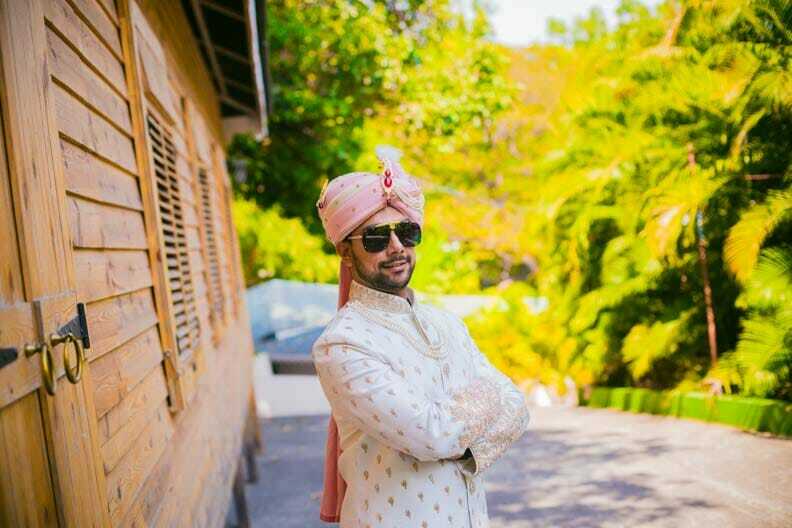 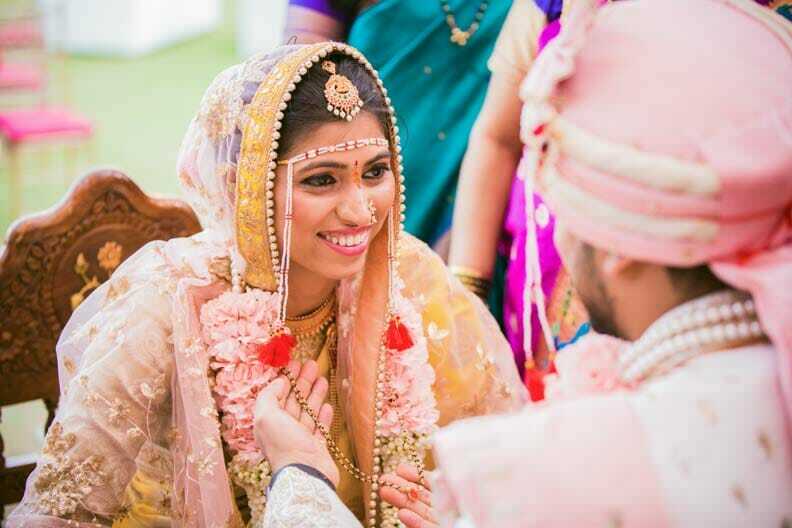 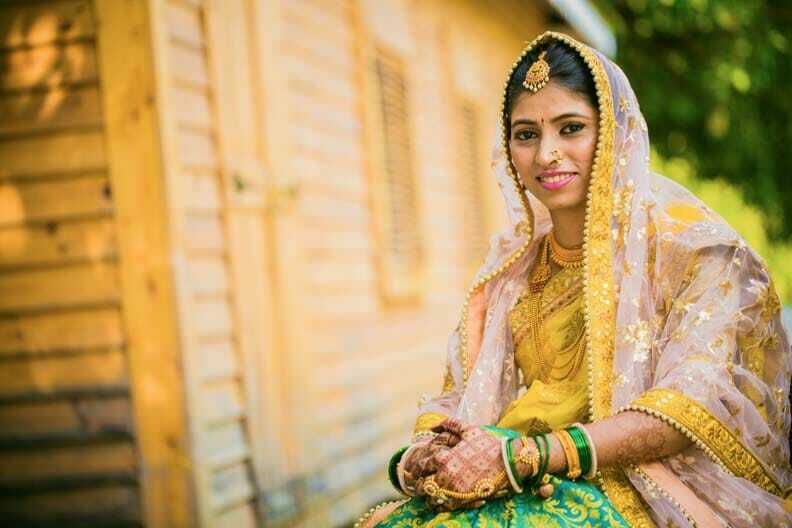 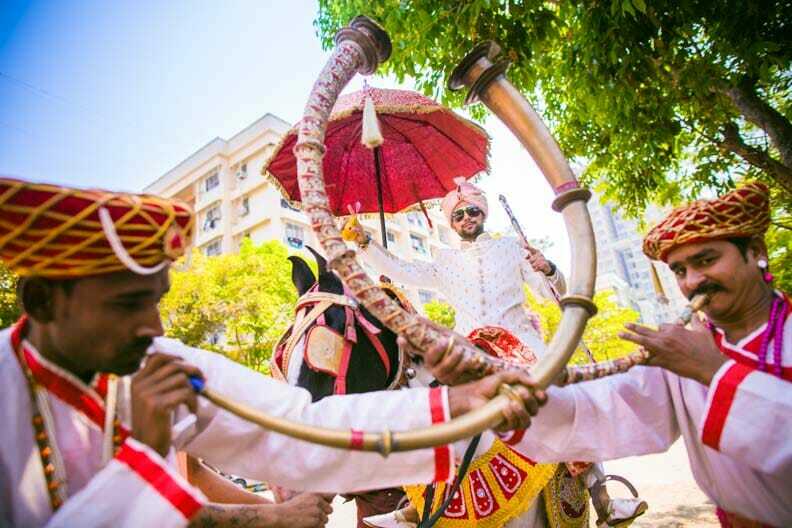 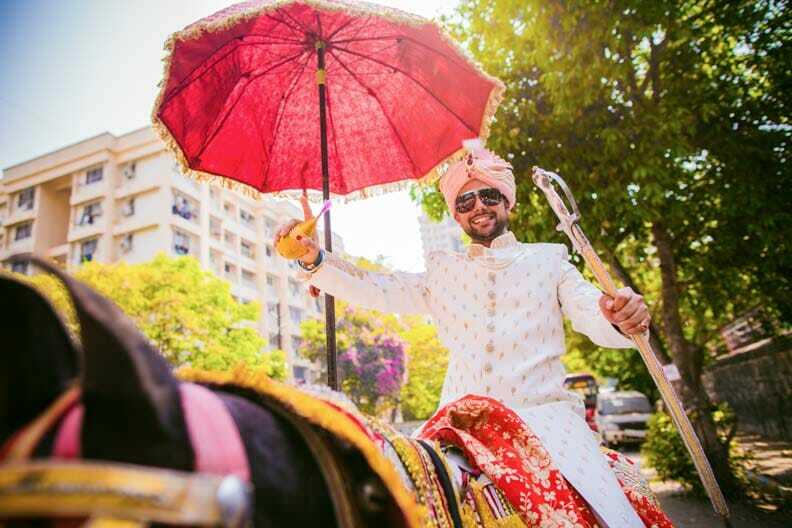 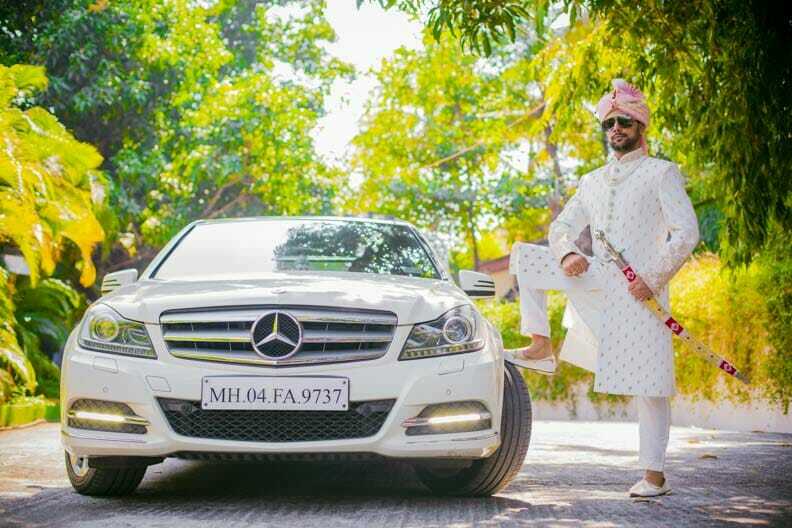 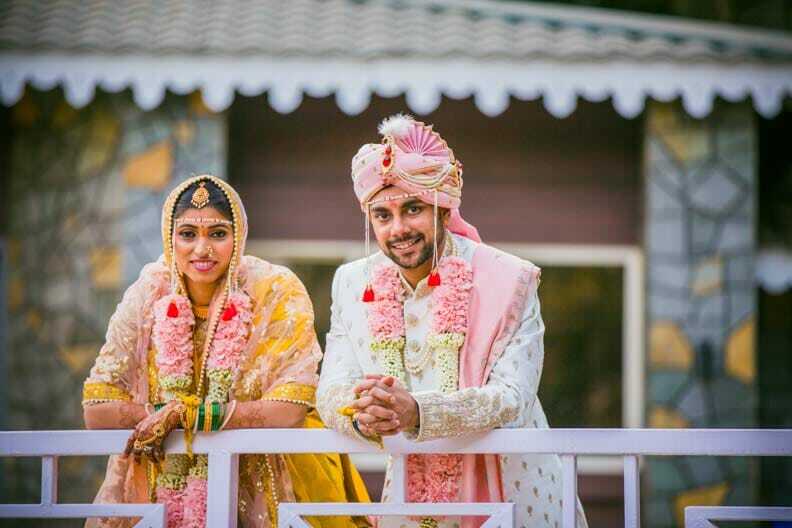 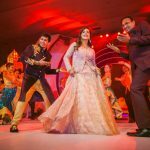 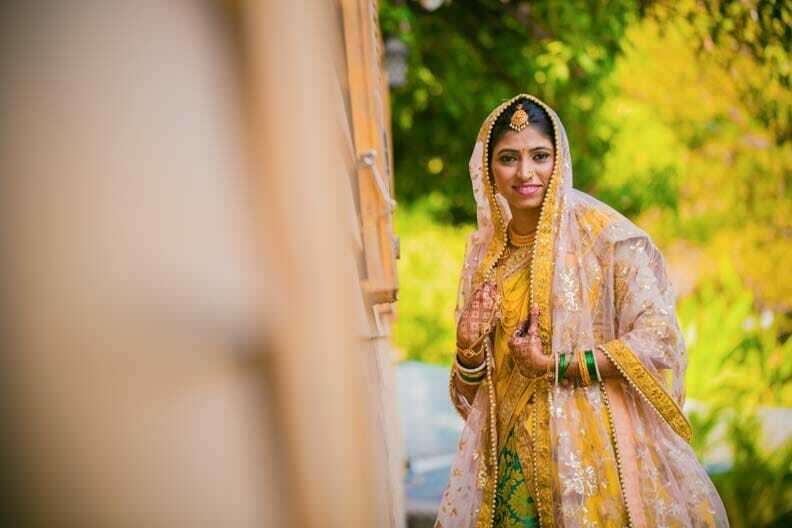 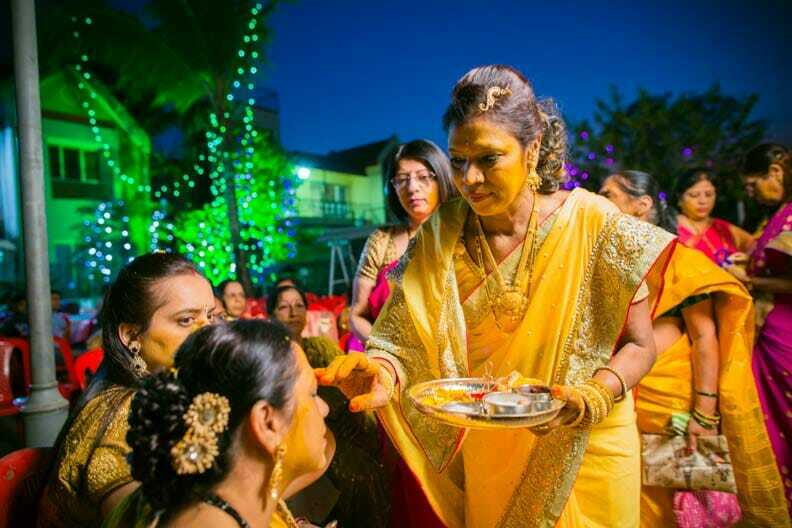 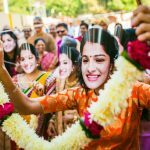 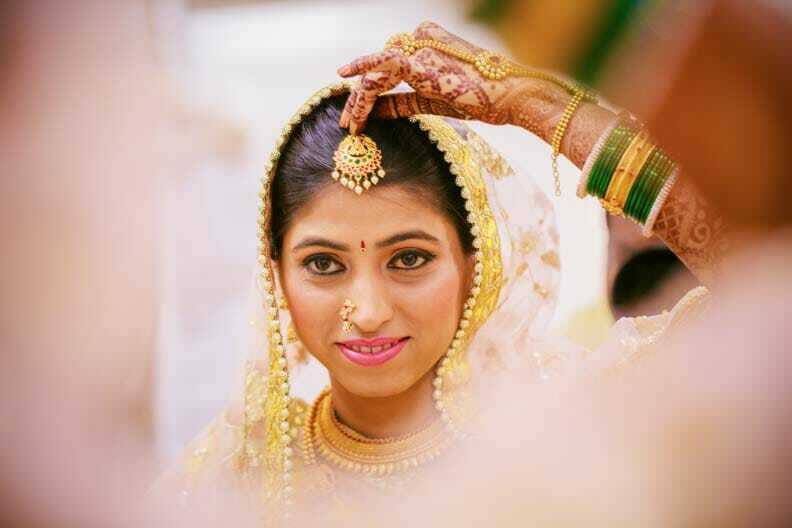 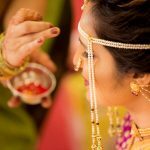 A culturally rich Maharashtrian wedding ceremony held amidst the lush green landscape of Thane hills, this wedding acted as the perfect platform to showcase the artistic side of wedding photography. 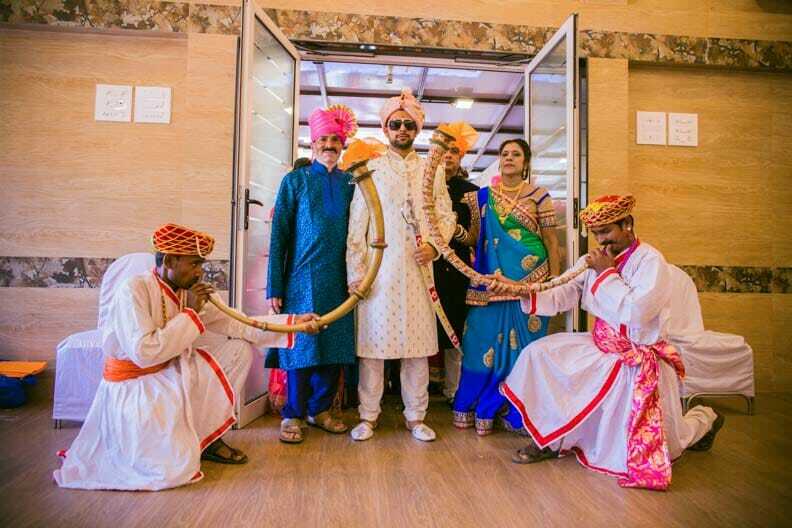 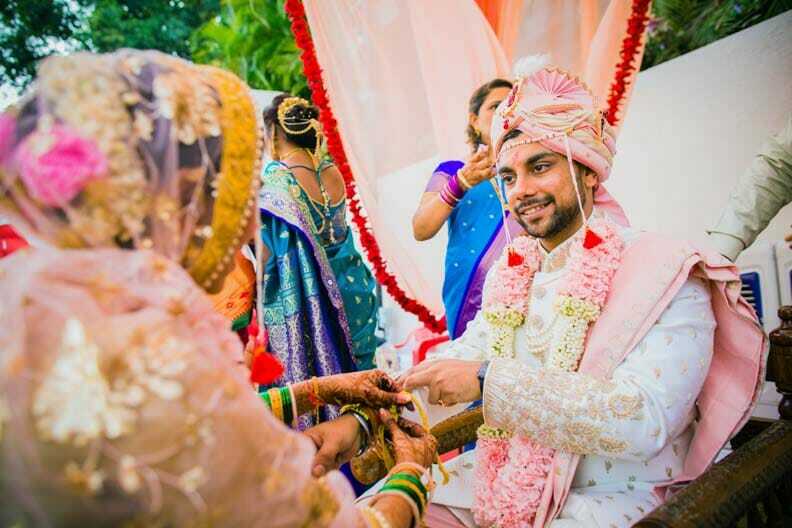 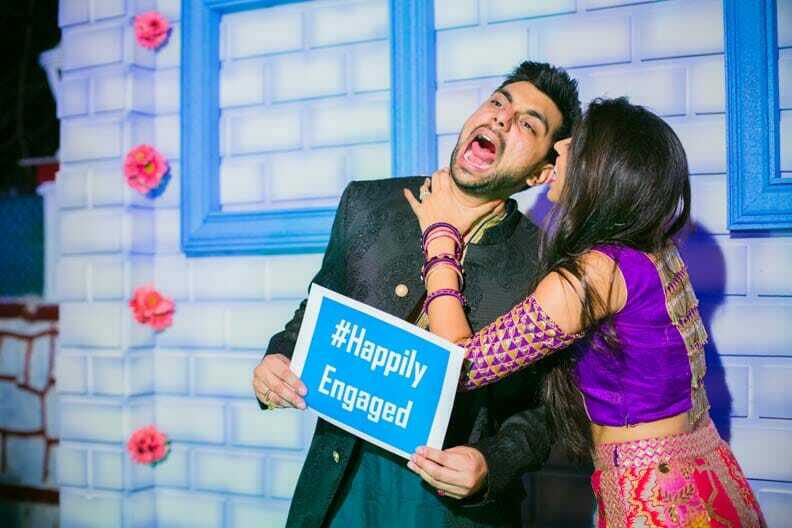 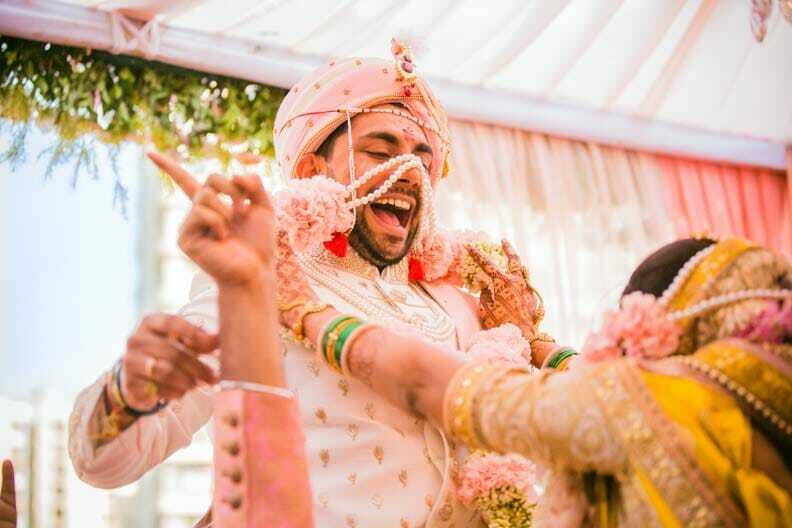 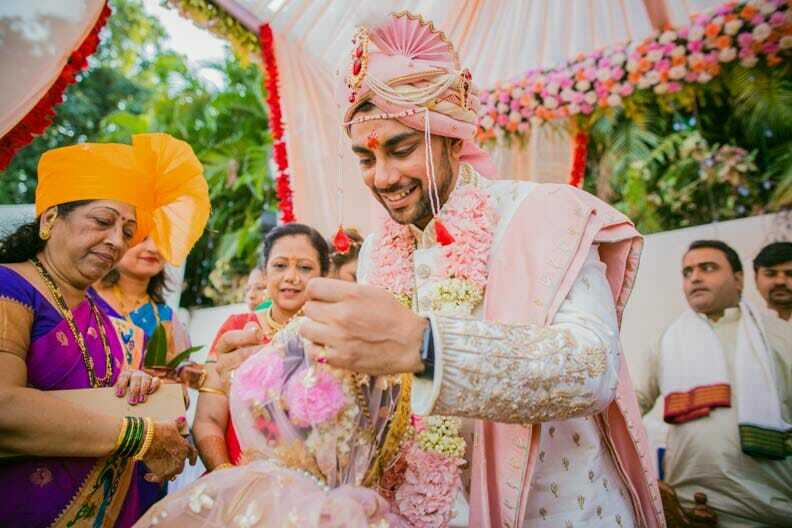 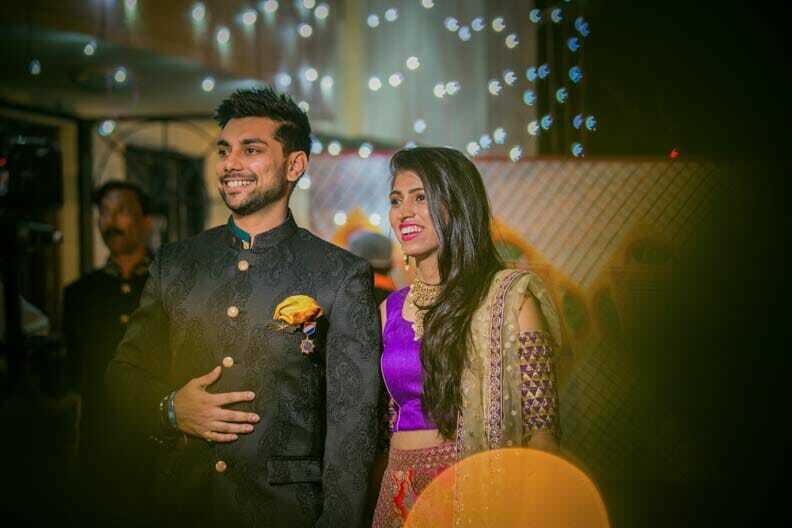 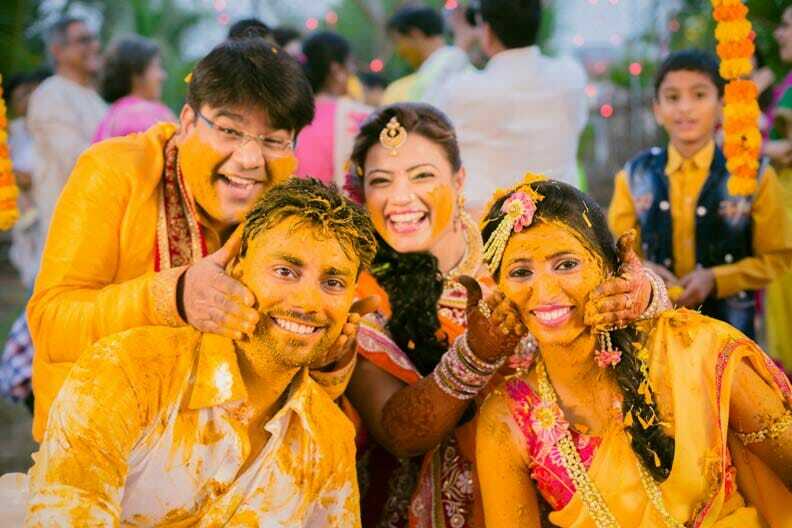 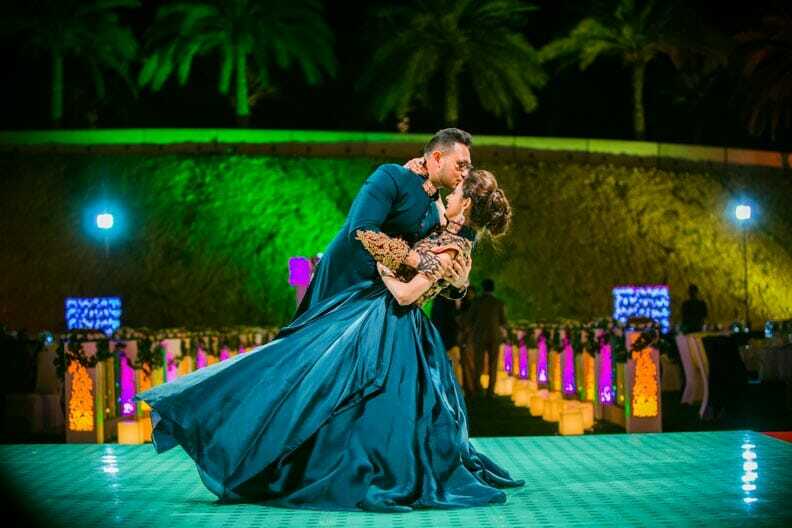 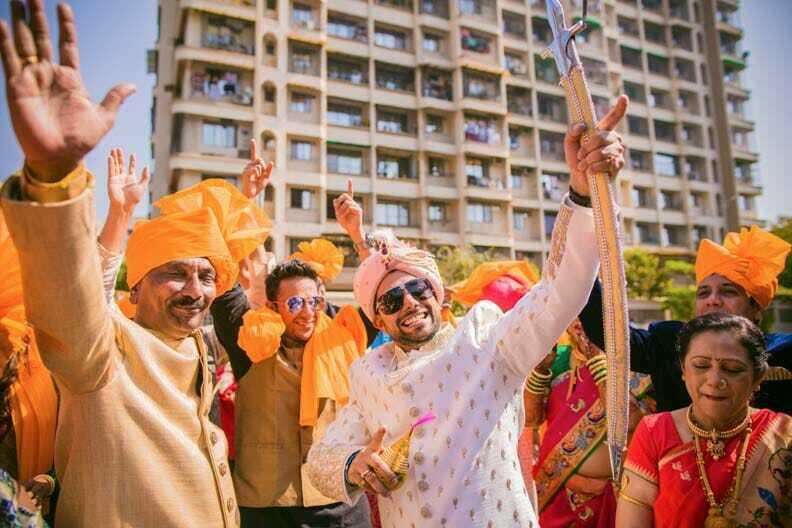 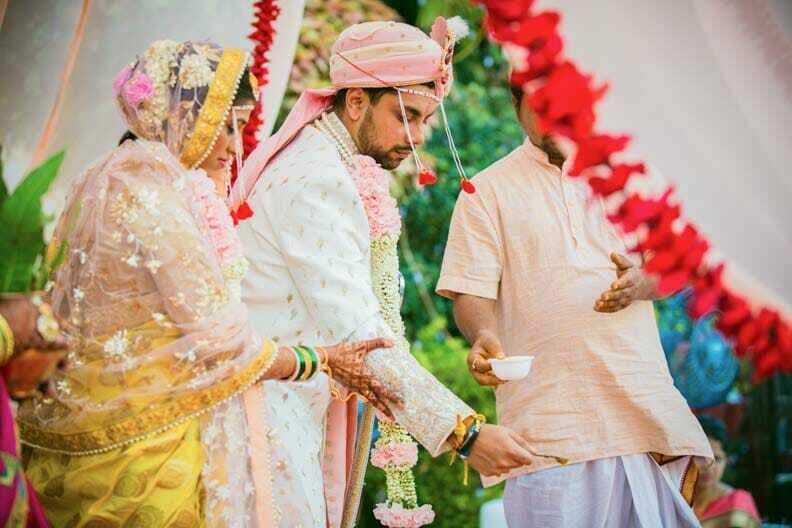 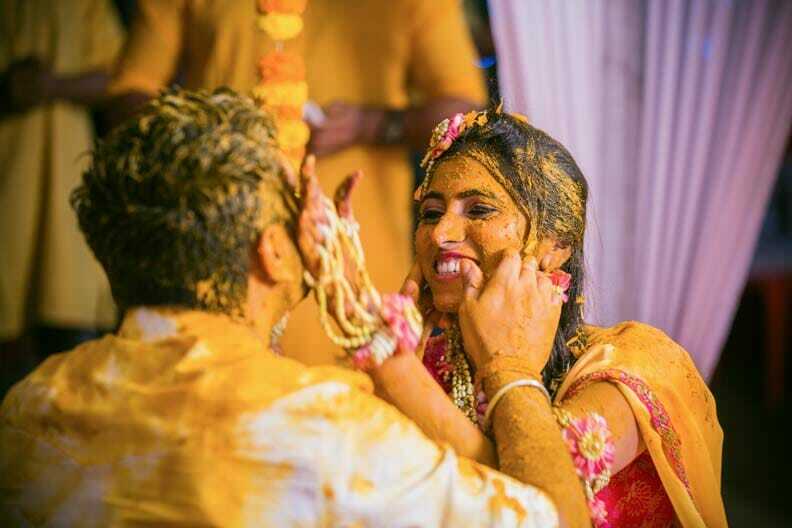 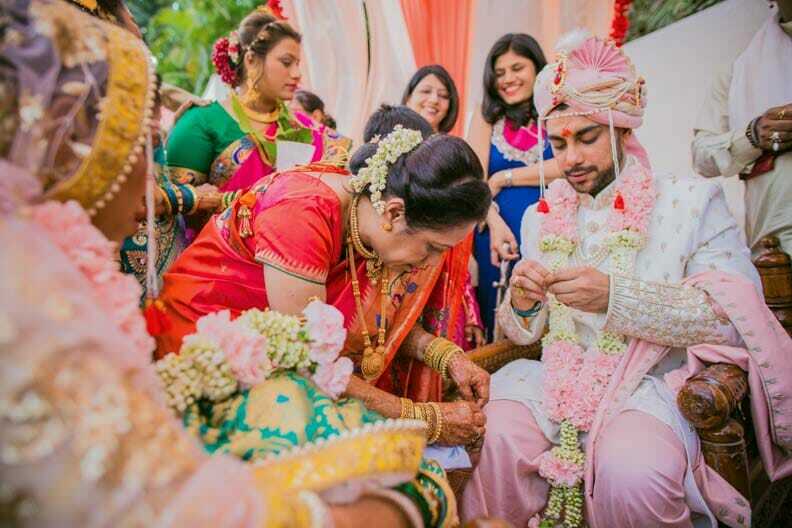 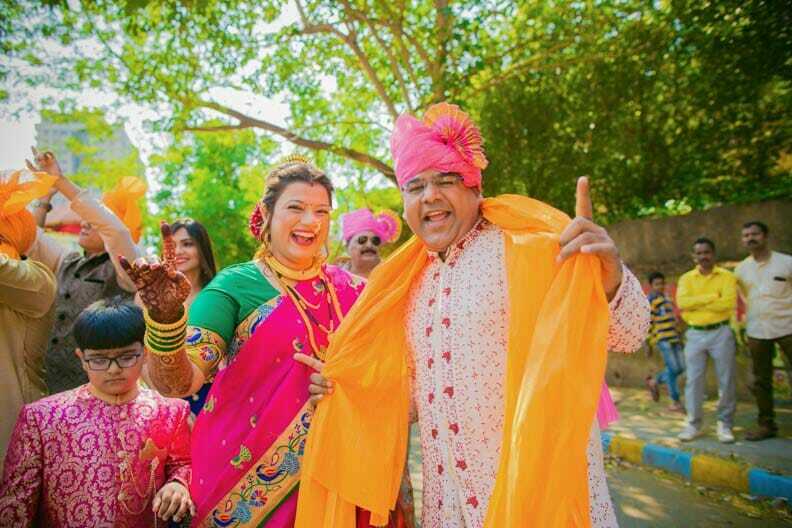 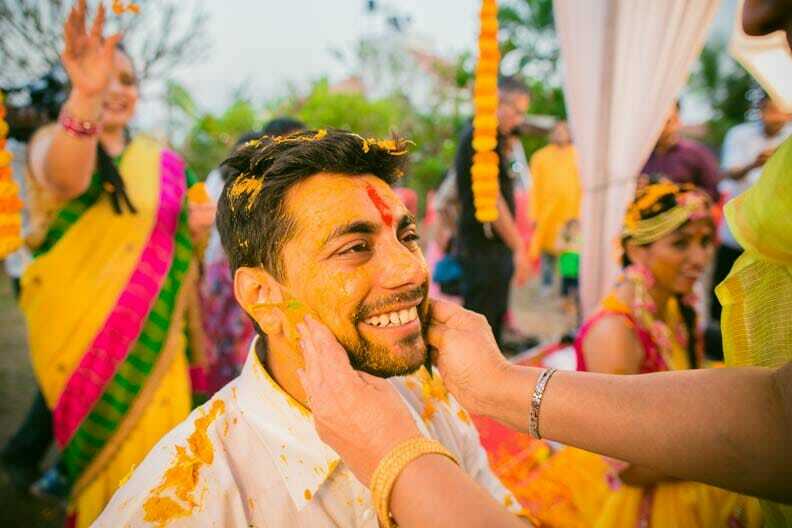 Savour the colorful wedding memories of this beautiful couple as they pledged to tread the path of eternal togetherness and unleash the power of love within you.